Reading is one of my favorite ways to learn new skills and discover new ideas, so I make my way through a fair number of books each year. I’m a firm believer that good books should be re-read for maximum effectiveness. Here’s my top picks for books to re-read (or pick up for the first time) for seriously life changing results. If you own a business, or are interested in doing so at any time in the future, then this book should be at the top of your reading list. The premise of this book is that you can learn anything and everything through books, including everything you could learn through obtaining an MBA. It’s not just an idea either! The author, Josh Kaufman, was a high-level executive at several large companies, and really knows his stuff. He managed to be hired for these upper level business management positions without an MBA. If you can learn everything you need to know, while simultaneously getting real world business experience, wouldn’t that be better than using up 6+ years of your life and around $100,000 for similar results? Sounds a lot better to me! But it doesn’t stop there– Kaufman doesn’t just present the idea and spend a whole book convincing you that you “could” do this. The book is the “personal MBA.” It covers, in detail, every topic and idea that you would learn in business school, each condensed down to 1 – 2 pages. Plus, there’s lots of additional recommended resources that are suggested for any topic you’d like to delve deeper into. A classic in the worlds of personal development, lifestyle design and passive income, this manifesto by Tim Ferriss truly has something for everyone. If you are just starting out, and maybe don’t even know what “lifestyle design” or “passive income” are yet, then you will have your eyes opened to an inspiring new world. On the other hand, even if you’re a seasoned pro, global citizen, and have several monetized websites, there’s still so much real stuff to apply in this work. I refer back to it regularly for specific resources to help me with my projects. Every time I open it up again, something will catch my eye that I had forgotten. This book is the bible of healthy eating. As someone with a strong interest in nutrition, one of the most frustrating things to me is conflicting advice on what is healthy to eat. One source will tell you carbs are evil, another says fat is the worst, and a third will tell you to eat on raw food (or else you WILL get cancer). My frustration ended with this book, written by a doctor and a scientist. The husband and wife authors put their combined medical and research skills together to figure out what really is good for us to eat. And they didn’t just do some little experiments themselves– the critically reviewed hundreds and hundreds of studies on nutrition to learn exactly the right amount of what humans should eat. How much fat, carbs, and protein? How much calcium, D3, or B12? It’s all here, in perfect proportions for optimal health. The icing on the cake? It is SO readable! I know it sounds like it’s just a ton of studies, and maybe really boring– but that is not at all the case. The authors write with an extremely conversational and easy to understand voice, making it accessible to the any common reader. To top it all off, the Perfect Health Diet includes plenty of recipes and meal plans to show you how truly EASY it is to eat for optimal health and vibrancy. This book was such a game changer for me this year! Based on the idea of “pay yourself first/pay yourself forward” Hal Elrod advocates that you should also pay yourself first with your time. How do you do this? By starting each day with an enriching morning routine that gets you in a great mood, develops you into a better person, and gets you focused on your tasks for that day. This book will give you focus, drive, and determination to achieve anything you dream of. 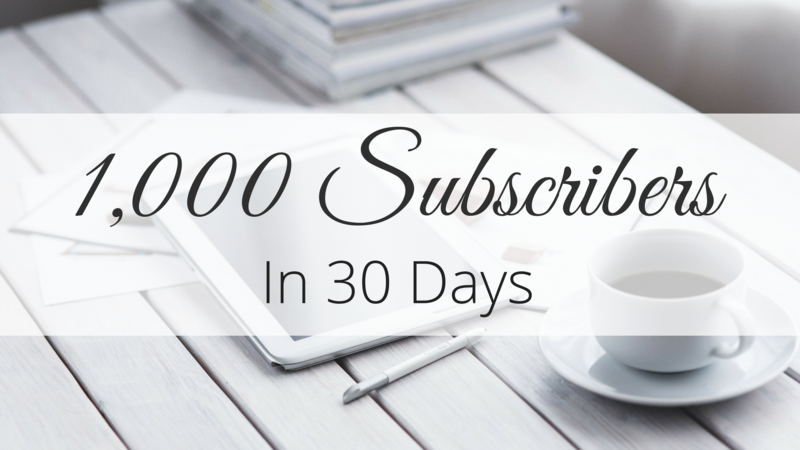 After I began doing the “Miracle Morning” routine each day, I was able to more than double the size and profitability of my business in less than three months. If there’s such a thing as “secret sauce,” this is it. A bit more niche then the rest of the books on this list, but still applicable for so many different types of people and situations. Chris Ducker is the #1 expert on hiring virtual assistants to grow your business and increase your effectiveness in any area of your life. If you are a business owner, manager, freelancer, or creative, then you can benefit from this book. Ducker explains how you can delegate all the tasks that you don’t enjoy or aren’t worth your valuable time to people who are really good at (and enjoy) those specific skills. 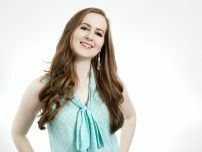 Maybe you could benefit from a full time Virtual Assistant to help you manage the plethora of projects you’re responsible for, or maybe you just need to hire a virtual worker for a specific project, such as improving or designing your website, writing a report or ebook, or editing a video or audio file. Whatever your life looks like, outsourcing the necessary things that hold you back from moving forward is a smart move. 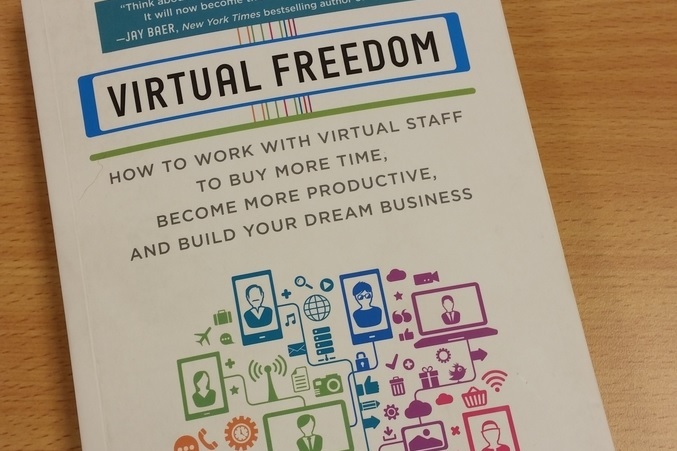 “Virtual Freedom” is full of real-life, practical how to’s and advice to make this a reality.